the farm is Now Hosting Events! the farm at Glenwood Mountain is now hosting weddings, private parties and corporate events. We have 3 beautiful venue locations to host your guests: The Herb Garden, The Pasture and The Barn. 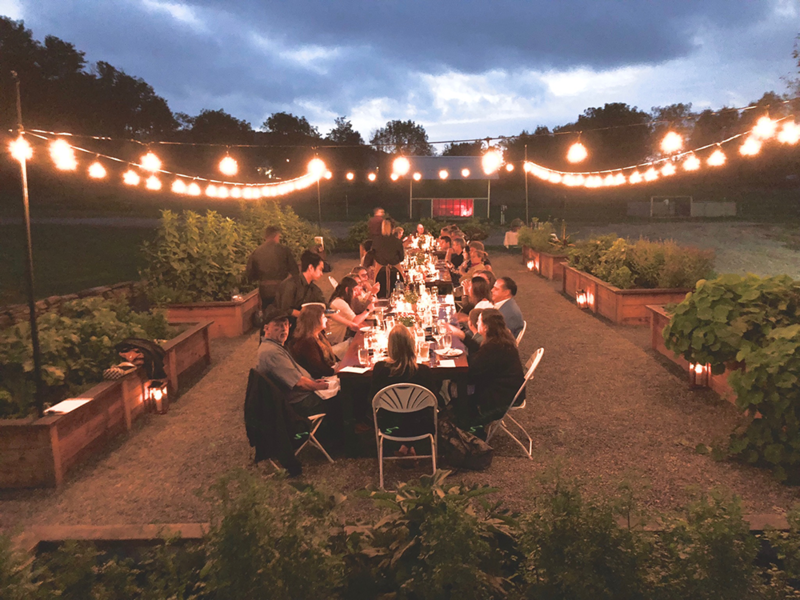 Come and enjoy an authentic farm to table experience, submerse yourself in the beauty of a fully working farm and enjoy world class cuisine using ingredients raised and grown on the farm. Our Herb Garden venue is located front and center at our farm. 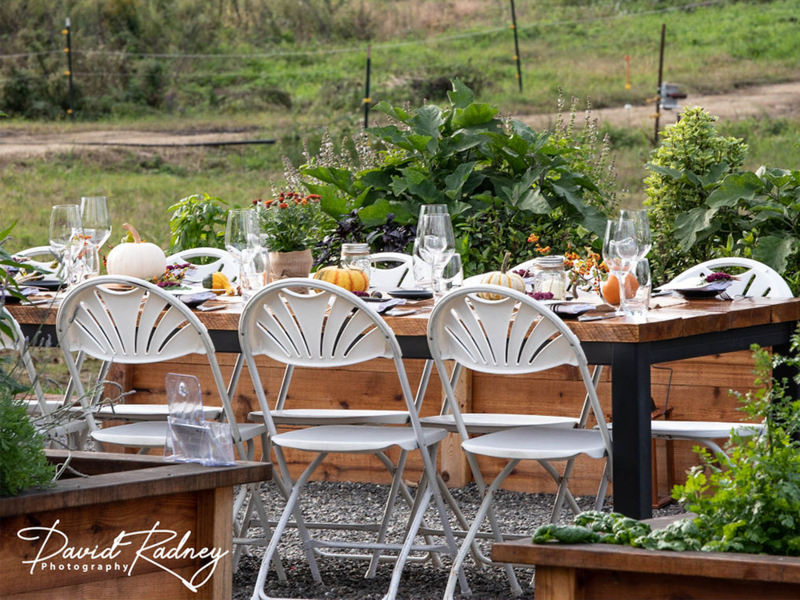 Enjoy a cocktail hour or full course meal in the middle of our USDA certified organic herb and vegetable raised beds, while overlooking the pastures and watching the sunset. 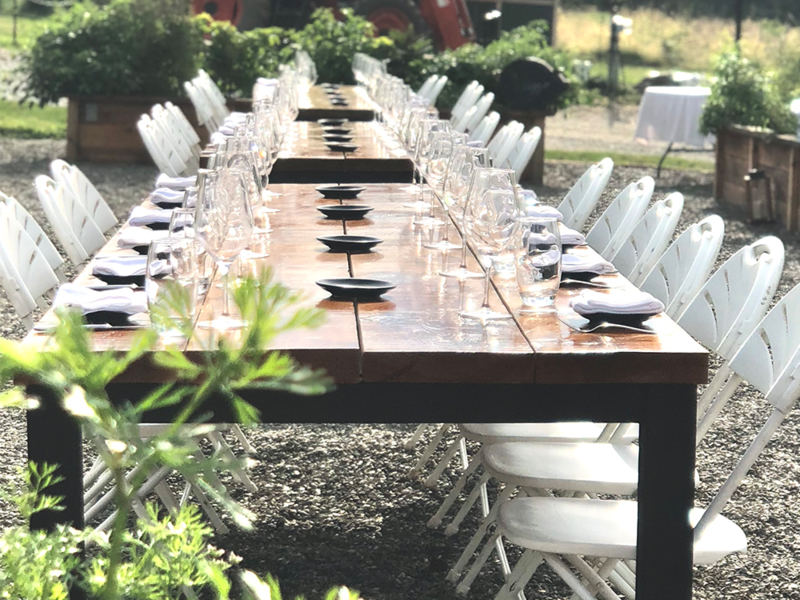 The Pasture boasts unlimited possibilities, where you can have a true farm to table experience with amazing views of animals grazing in nearby fields and organic vegetables growing in our 2 acre vegetable field. The Barn is an old working dairy barn that has been transformed into a beautiful, rustic event space with turn of the century charm. Able to accommodate up to 200 guests, the barn boasts idyllic 24 foot cathedral ceilings with romantic lighting, the perfect setting for a magical night of dancing.We have a lovely ceremonial area above the pastures in our old growth apple orchard that overlooks the surrounding Appalachian Mountains. 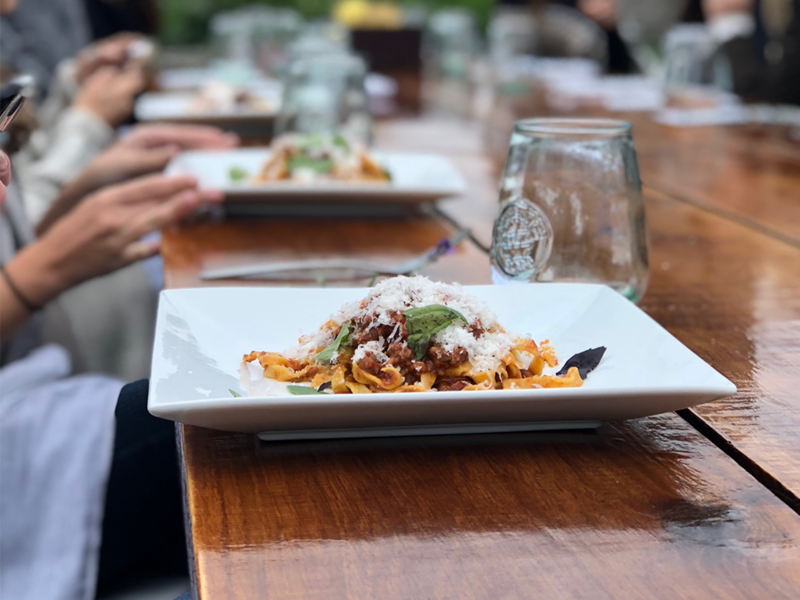 The farm will provide onsite catering, using only all natural, non-gmo, and organic ingredients grown and raised right here on the farm. 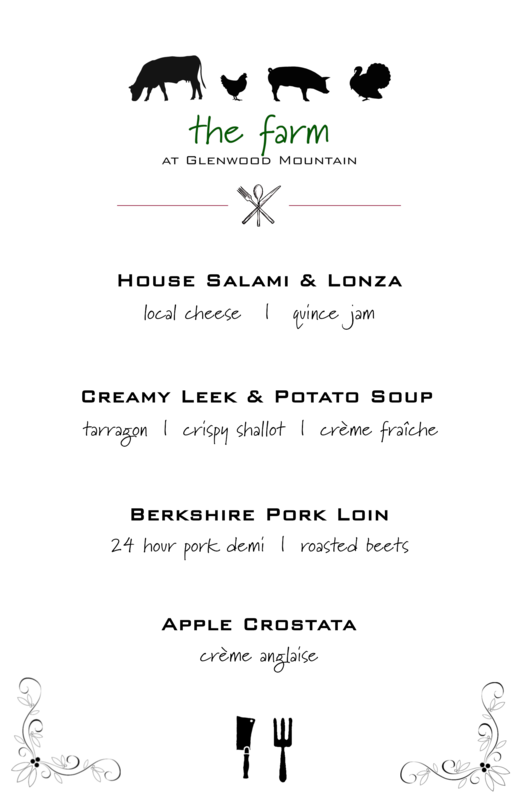 Our menu options include a variety of seasonal vegetables and herbs, along with our pasture raised and grass-fed meats. The menu options can be tailored to your liking and we are more than happy to accommodate any special needs. Contact us today at (973) 442-0060 or email us at theNJfarm@gmail.comfor booking and pricing options!